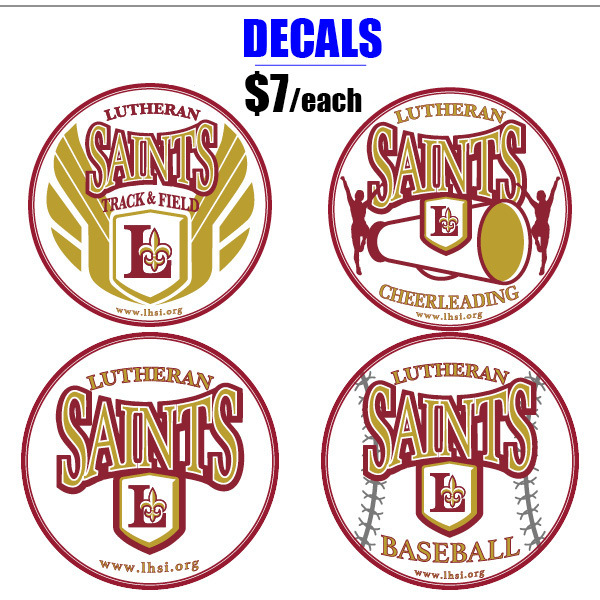 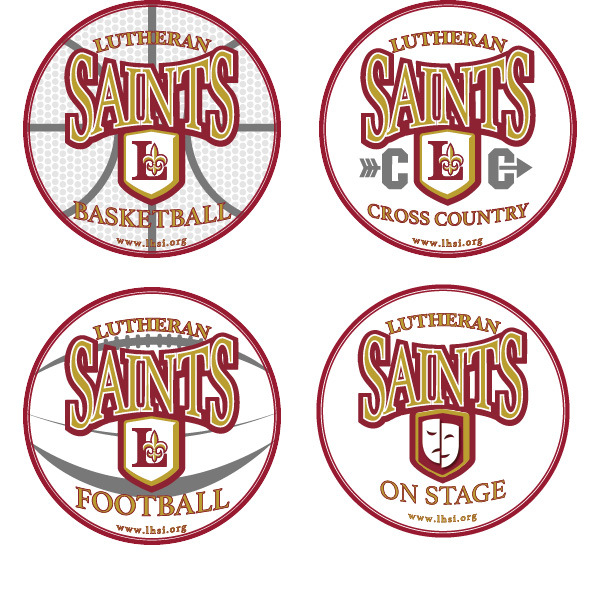 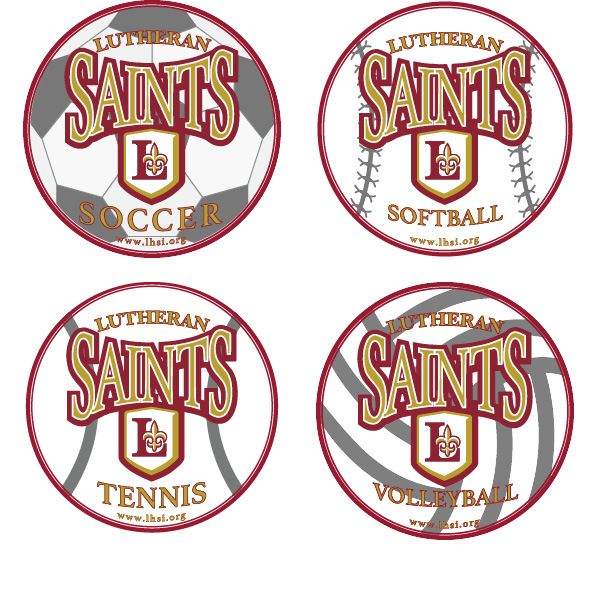 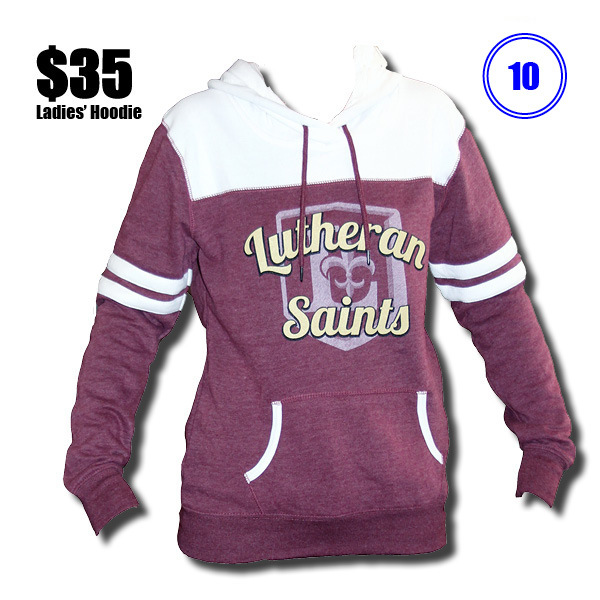 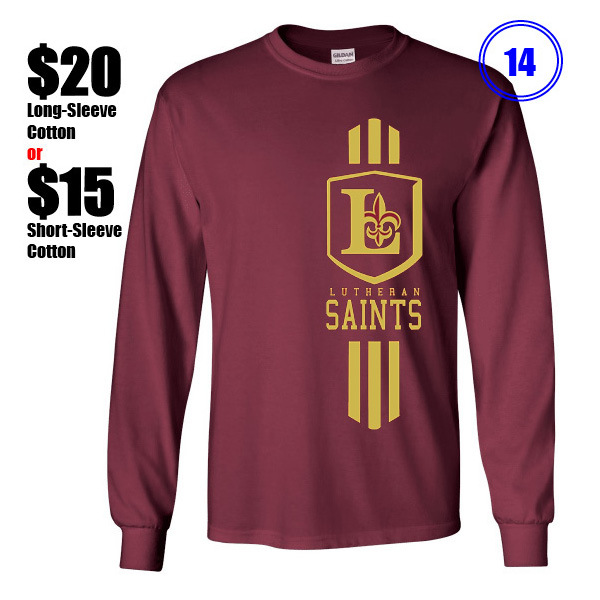 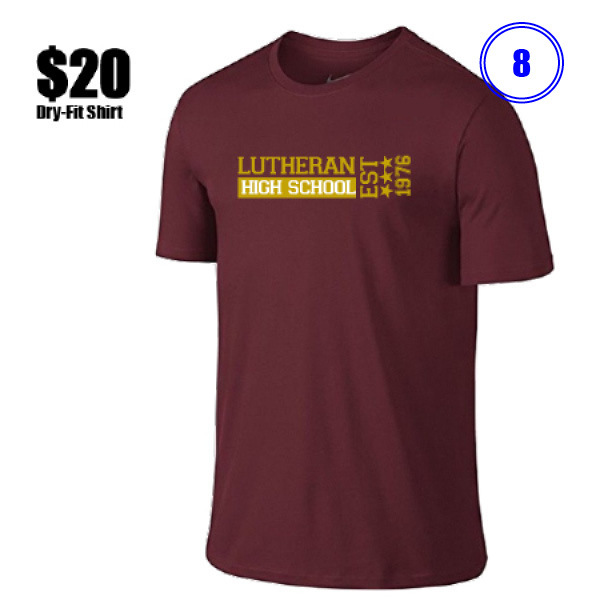 Students at LHS are required to wear a Saintswear shirt each day. 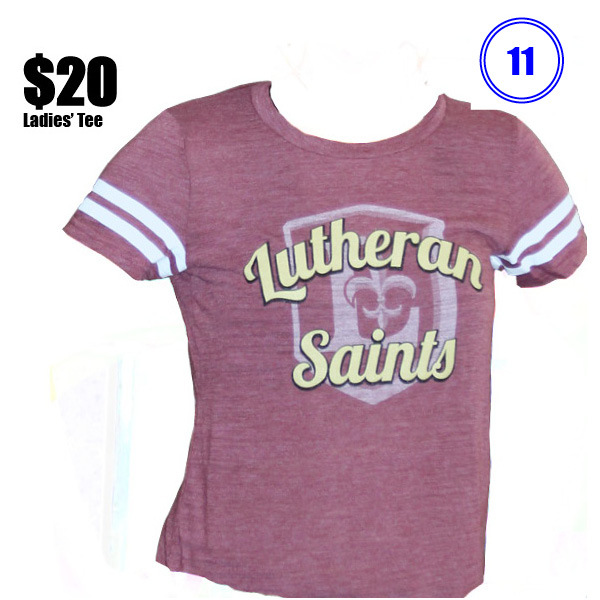 We keep a variety of shirts in-stock on campus. 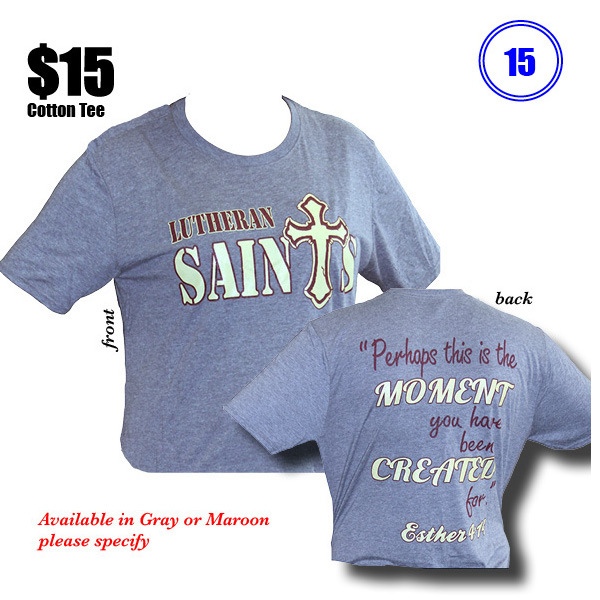 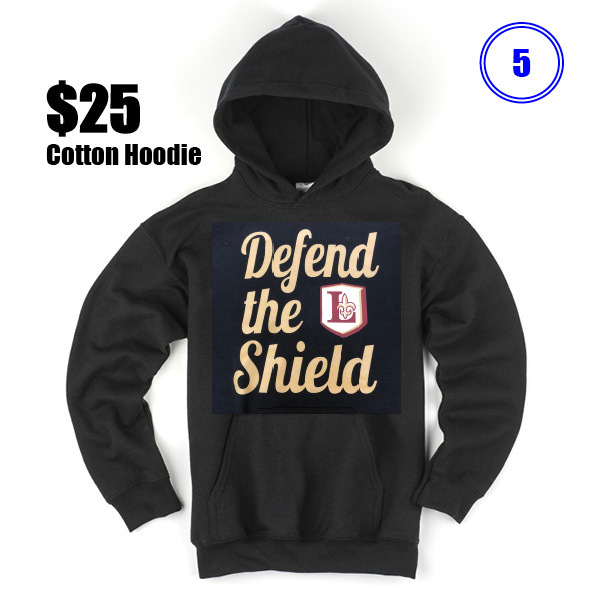 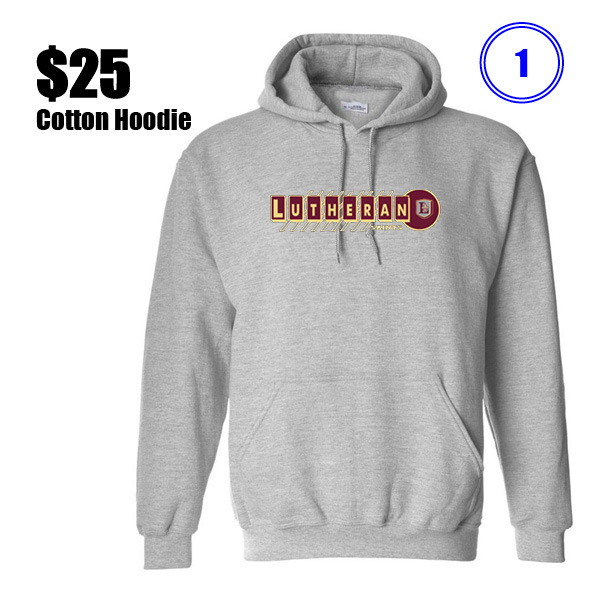 Sizes Adult Small – XXXL, depending upon the style. 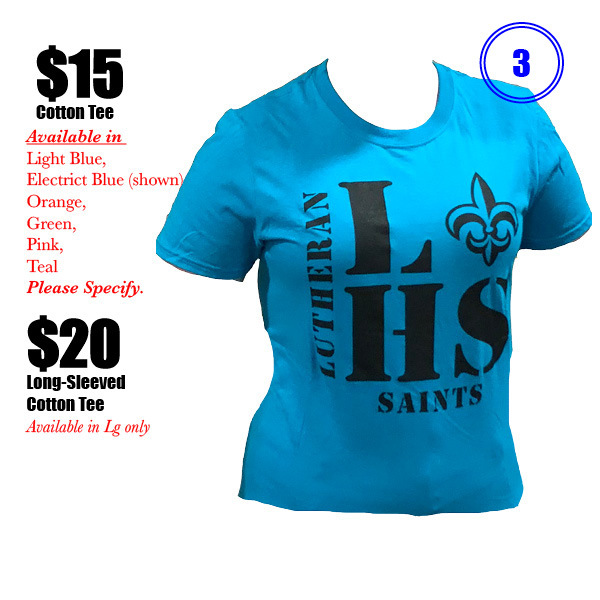 Please make your selections and fill out the form to the right. 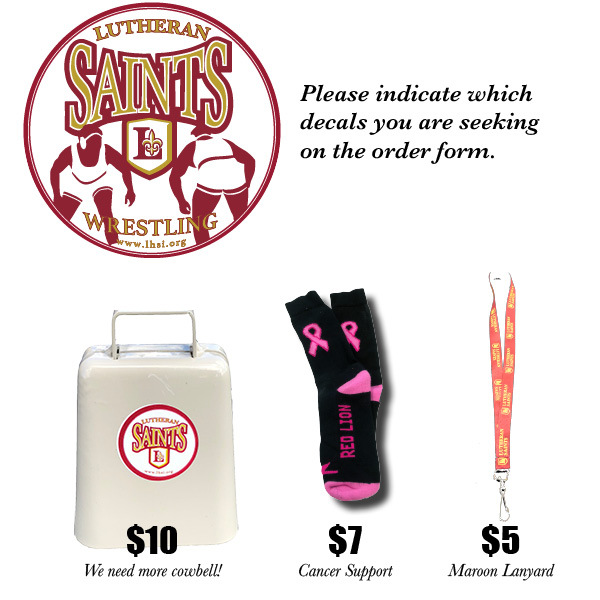 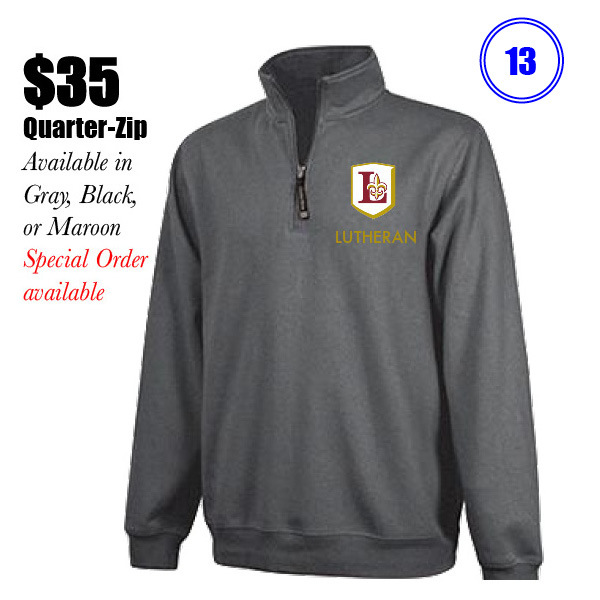 We will prepare your order so that you can pick it up in the school office on Fridays after 12:00pm. 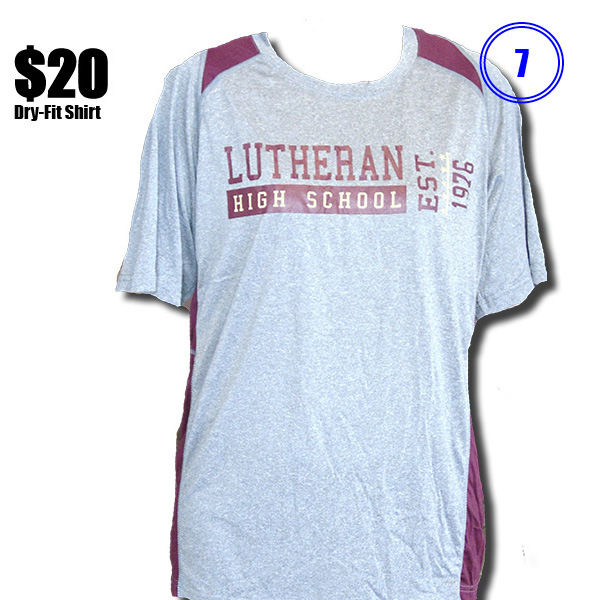 You can pay by cash, check, or debit/credit card* in the office when you pick up your clothing. 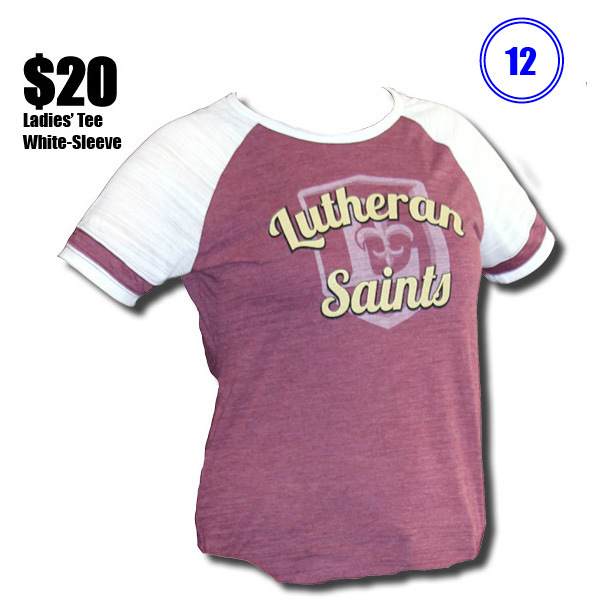 Please note that sizes/selection are sometimes limited. 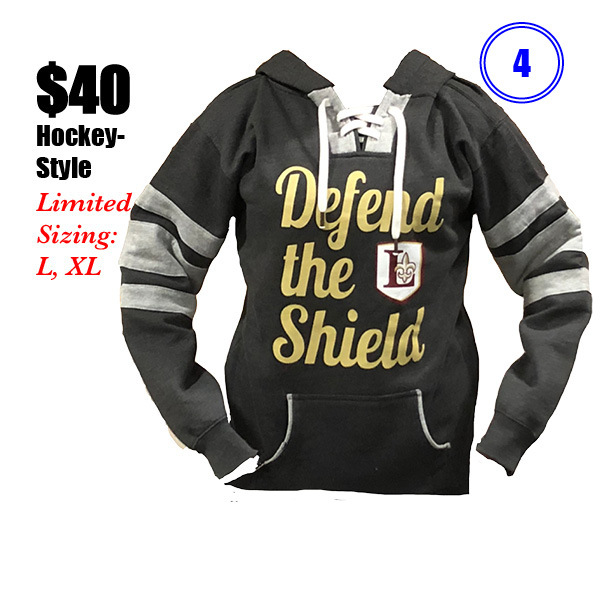 If we do not have an item in stock that you order, we will contact you via email and let you know. 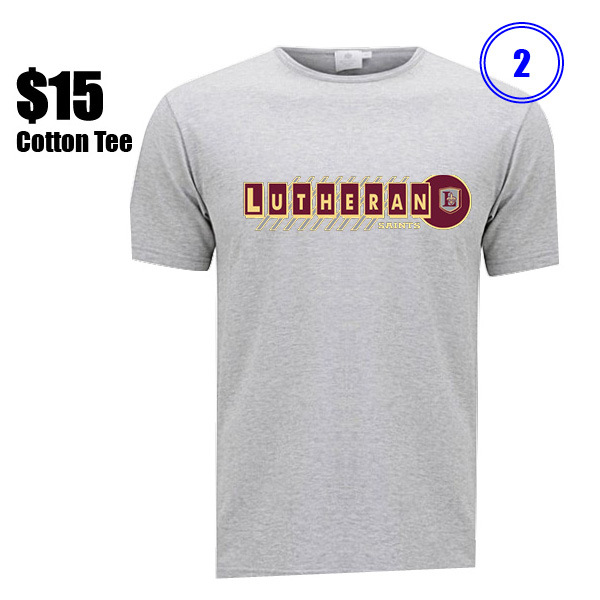 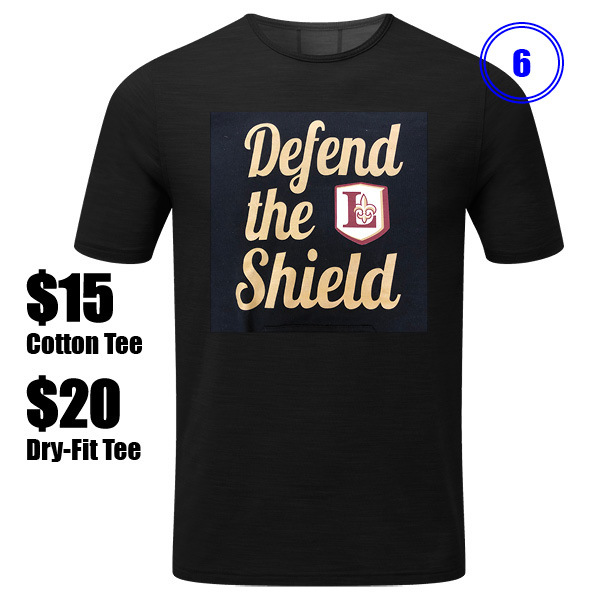 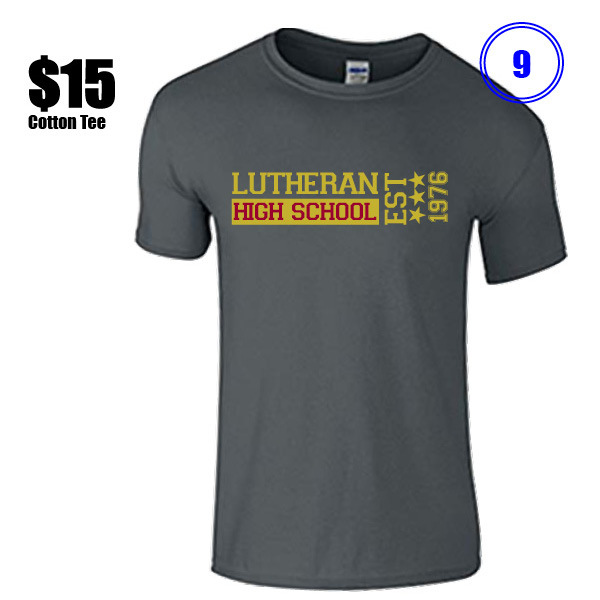 Also note that for extended sizes (XXL, XXXL+), you should add $5.